Tai Chi is a martial art but is more often performed these days for it’s benefits for health and relaxation. Characterised by slow, rhythmic and natural movement is is recognised as one of the best forms of exercise for the elderly however people of all ages can benefit. There are various styles of Tai Chi and we emphasise the study of Yang Tai Chi, noted for its open postures and careful balance, it is internationally the most popular style of tai chi. We also practice combined modern forms that give a flavour of the different styles. The techniques are practiced through learning a set sequence of movements, these are referred to as forms. Tai chi dao (sabre) and tai chi fan. The martial arts applications of tai chi are available to anyone who is interested in this aspect of the art. 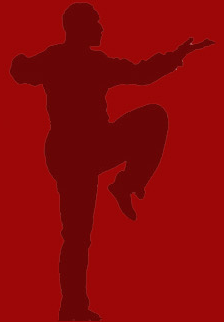 *Private Tai Chi classes available by arrangement.